Rumour has it, the City of York has a pub for every day of the year, and with 365 pubs on offer, your stag do is bound to be the weekend of a lifetime. 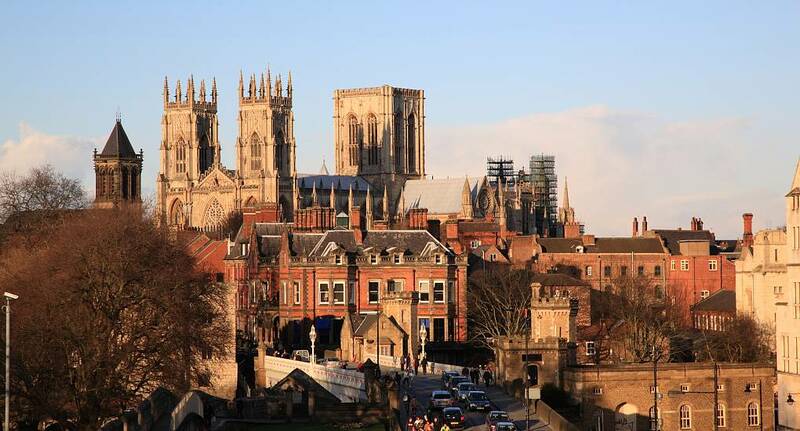 York is steeped in history, from the Vikings to the Romans, and is right on the doorstep the Yorkshire Dales and the Yorkshire Moors, so it is the perfect base for your last weekend of freedom. Whether you fancy a flutter at York races, or trying your hand at clay pigeon shooting, there are plenty of activities to keep you busy on your weekend away, and we can tailor you a perfect package for your York Stag Weekend.